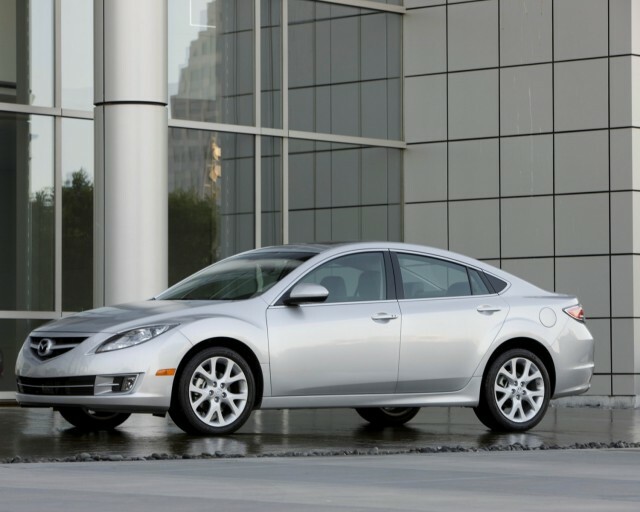 Mazda is recalling nearly 42,000 Mazda6 sedans to fix a potential problem with their airbag systems. Tests show that the issue may prevent airbags from deploying during collisions. 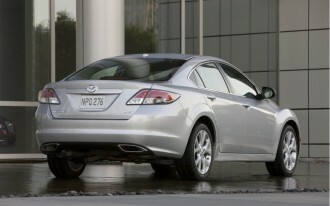 The components were supplied by Continental Automotive Systems, which notified Mazda of the problem in January. 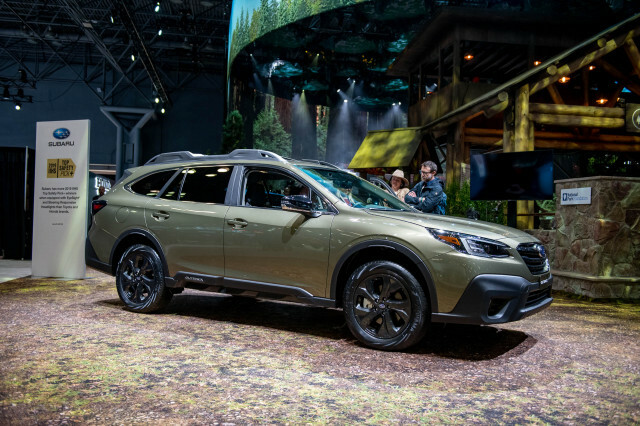 Follow-up tests have revealed the cause: a faulty application of protective coating, which may allow moisture to enter the airbag control unit and damage it. The good news is, if the unit were affected, it would cause the airbag warning light on the Mazda6's dashboard to illuminate. The bad news is, until the problem is fixed, the airbags may not properly deploy. 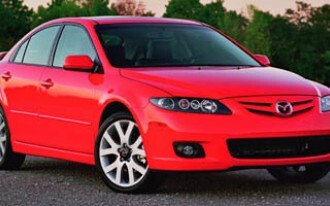 The National Highway Traffic Safety Administration says that the recall affects 2009-2010 Mazda6 vehicles built between February 4, 2008 and December 3, 2009. 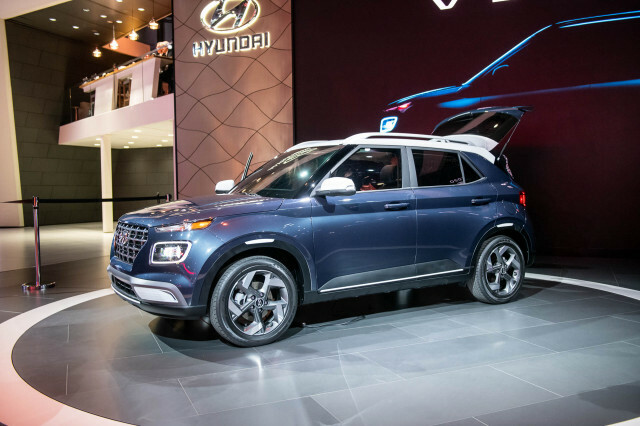 Mazda estimates that 41,918 cars registered in the U.S. will need to be taken in for repairs. Unfortunately, Mazda doesn't have enough parts on hand to begin fixing vehicles yet. 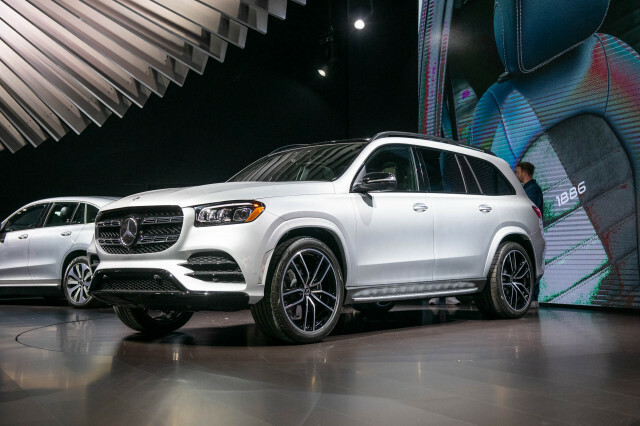 The automaker expects to mail interim recall notices to owners on October 3, with a second notice to follow when parts become available. 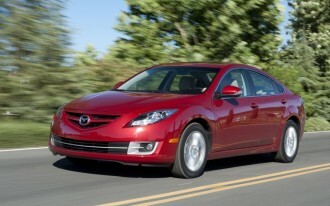 The remedy involves replacement of the Mazda6's airbag control unit, which will be carried out at no charge to owners. 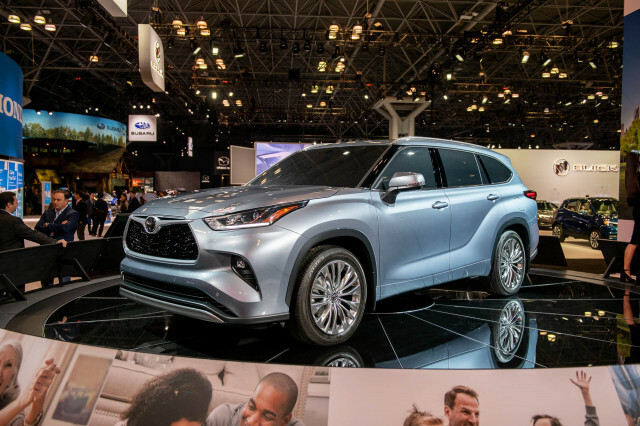 In the meantime, if you own one of these vehicles and have further questions, you're encouraged to contact Mazda customer service at 1-800-222-5500 and ask about recall #9816H. You can also call NHTSA' Vehicle Safety Hotline at 1-888-327-4236 and ask about safety campaign #16V594000.